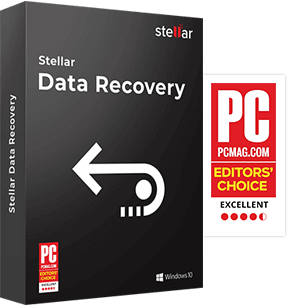 Compressive File Recovery Software from Stellar to repair damaged/ corrupt MS office documents. 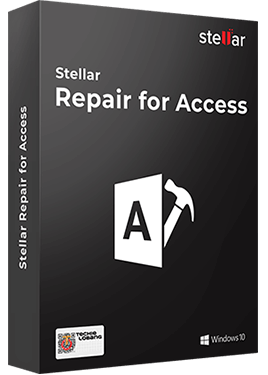 Stellar Repair for Access software is an extremely useful utility to repair and recover the corrupted or damaged Microsoft Access database files. 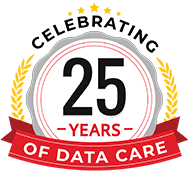 The software ensures safe recovery of the data in the files while recovery and recovers all Access database objects, such as tables, queries, forms, reports, macros, modules etc. It repairs corrupt .MDB & .ACCDB files. It repairs Forms, Indexes, Queries, Reports and Tables. Provides a preview of all recoverable components. Supports MS Access 2019, 2016, 2013, also compatible with previous versions. Can retrieve password protected forms & modules. Recovers Macros, Modules & Relational databases. 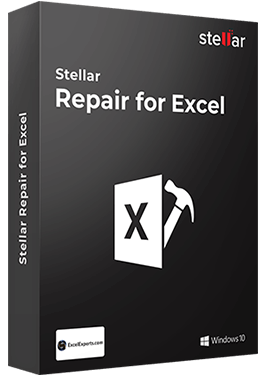 Stellar Repair for Excel, repairs damaged or corrupted MS Excel files with .XLS and .XLSX file extensions. The software can recover all possible objects of the Excel spread sheet and keeps its format intact with the original. Stellar Repair for Excel Recovers tables, chart, cell comment, images, formula, sort, chart sheet and filters. It can repair single and multiple XLS/XLSX files. Easy to use and completely risk free. All-purpose MS office file repair toolkit by stellar. The tool kit can resolve all file corruption issues in Microsoft Office applications. Toolkit repairs corrupted Excel, Word and PowerPoint files. It also is helpful is repairing ZIP files. 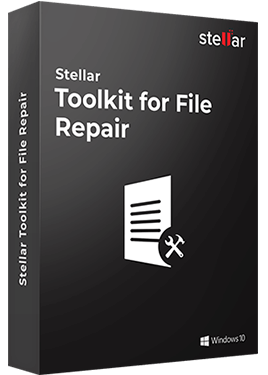 Stellar Toolkit for File Repair works with MS Office 2016, 2013,2010,2007,2003 and 2000. Repairs Excel files (.xls/.xlsx), data is restored to a new blank Excel file.